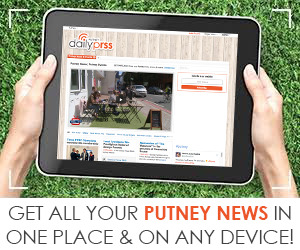 Trending news for Putney, London Share your news. Contact Us! 09/04/2019 - Two men accused of murdering Battersea boxer Ian Tomlin with a baseball bat have appeared in court.